What if you could access the same marketplace diamond dealers and diamond wholesalers do and pay same price they do? With IFFL you can!  And this is why the same diamond costs less when you buy with IFFL than when you buy from diamond dealers and diamond wholesalers, online and retail jewellers. With IFFL you buy direct from the source. No margins added. 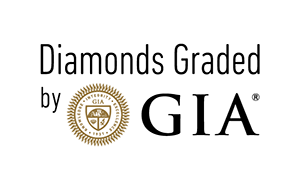 Secondly you will come out with valuable information and ideas on how to choose the correct diamond at the right price. And thirdly you will be so impressed by our help and support and more importantly our expertise being on your side that you will decide to work together with us. Any which way you are a winner. Remember that you will need to pay custom's duty and GST when entering Australia. So you'll need to add these amounts on your original purchase amount to compare apples to apples. There is no such thing as free lunch. All freebies you are promised are usually paid by you, already added to the price. If it sounds too good to be true than it is. This goes without saying. Caveat emptor. You can't buy a gem for a coin. Unless it is a lemon. As the popular saying goes, buyer beware.